Welcome to the Year Six Page. Take responsibility for doing your homework and handing it in on time. Use your homework diary to help you keep track. Keep practising your times-tables: you need to know them inside out! We look forward to an exciting term in Year 6! 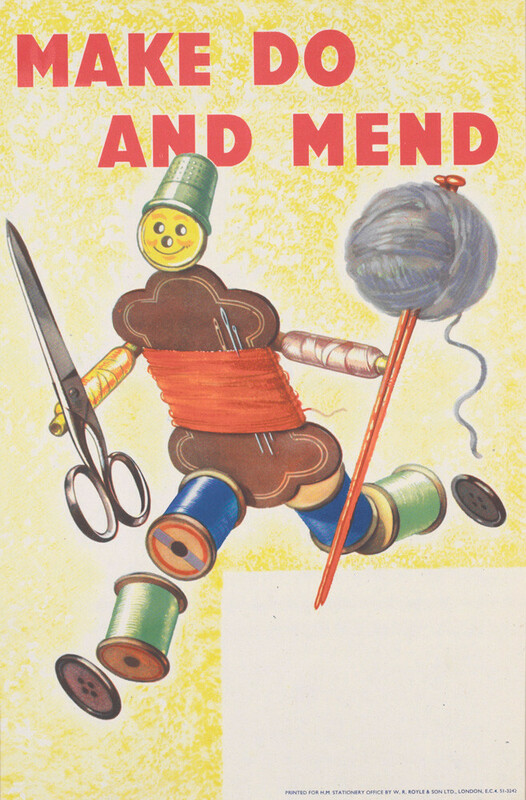 As part of our work on the Homefront during World War 2, some of our children have been producing a Powerpoint presentation , explaining all about the campaign of "Make Do and Mend". Have a look below at some of our fabulous creations! Year 6 have been looking at World War 2 during the spring term within their theme lessons in the afternoon. 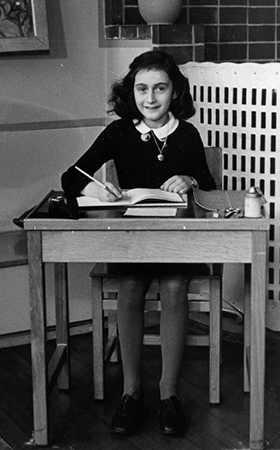 To develop links to their writing we have started to read (and will look more closely at) Anne Frank’s Diary in our English. Please take a look at the following sites, which are aimed towards Y5/6 children studying and researching the themes around the book, particularly the Holocaust. Our Year 6 children have been creating more complex electrical circuits and accepting design challenges. Here we are getting stuck into some of those challenges. Across school this week we have been looking at E-Safety and discussing how to stay safe online. We have spoken about that you must be 13 or over to access most social media sites such as: facebook, instagram and snapchat. During this term, the children will be looking at World War 2, the speeches of Churchill, and the events that happened around The Battle of Britain. To start off the topic, Year 6 had their classroom transformed into an air raid shelter and made some of the artwork that children of the time made in there, all those years ago. Today, Y6M had their weekly visit from Fred, local History buff and long term friend of the school (and ex-pupil!). He's been telling us of the stories he remembers from World War 2, about how he never used his Anderson shelter as it was always flooded, and how towards the end of the war, he and his friends used to ignore the air raid siren and run to the fields to watch Bootle being bombed! We have gained so much information from him about what is was really like to be there. Thanks Fred!